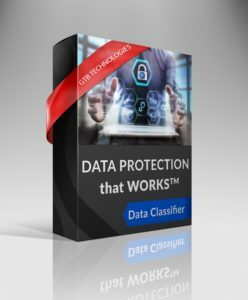 The Next Generation Data Protection Platform is Here! 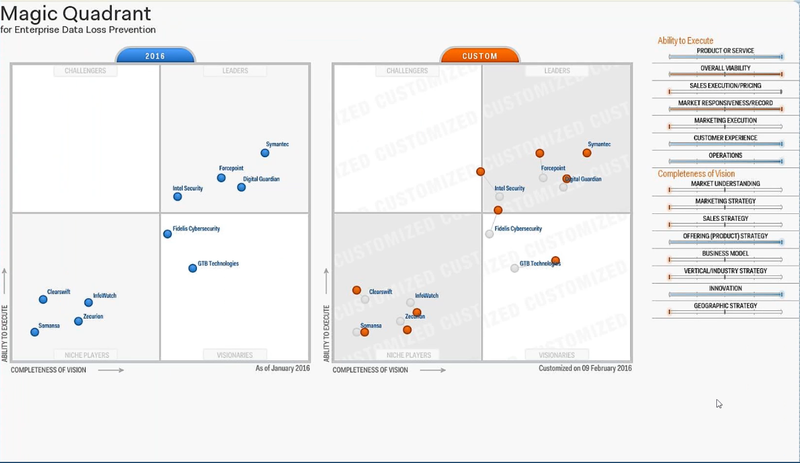 For the past 14 years, GTB’s Data Protection that Workstm platform has and is still the alternative to any of the leading Data Discovery, Data Classification and Enterprise Search “solutions” and is the go to alternate / substitute to Titus, Bolden James, Spirion - Identity Finder, IDOL, Varonis and like offerings. GTB Data Discovery with Classification easily and accurately identifies overexposed data, stale data, and remediates security vulnerabilities. GTB Data Protection that Workstm solutions are able to augment Data Labeling and Monitoring (DLM) software, including Titus, Bolden James, Azure Information Protection (AIP) and the like; such as using DLM data tags to ensure un-encrypted or unclassified data is not transferred unless the correct policies, classifications and permissions are in place. Over the years, organizations have become inundated with old, stale data files and emails bringing on sporadic, partial compliance with access control problems. GTB's Data Mis-Classification solution is a novel approach to identifying and correcting data that has been "misclassified". Utilizing AccuMatchtm, GTB's unique, proprietary intelligent engines, GTB's Data Misclassifiertm easily detects mislabeled or unmarked files and emails, corrects it and applies the appropriate data protection policy. Misclassifiertm enhances the leading data classification, Data labeling management tools such as Bolden James, Titus labs and Microsoft Azure Information Protection (AIP). Deployed as a standalone solution, Misclassifiertm can be used as an enhancement and expansion of an organizations' DLP policies for both data in use and data at rest.